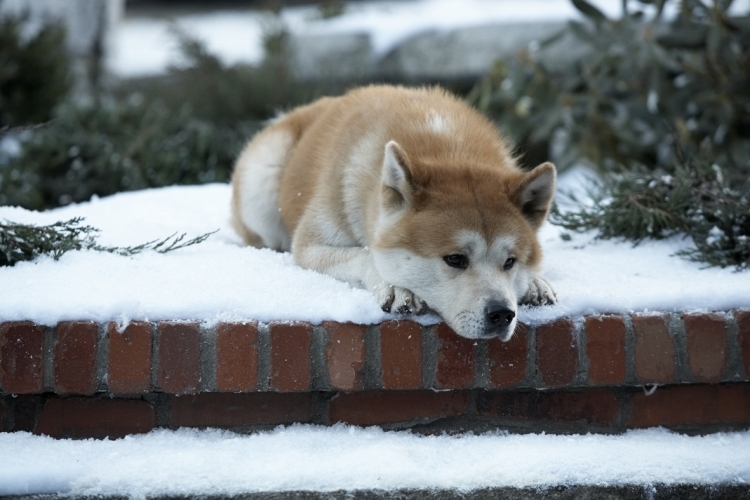 A college proffessor receives a dog as a present and names it "Hachiko." The dog would accompany his owner to the train station everyday and return each afternoon to greet his owner. Then one day the professor passes away and never returns to the train station. 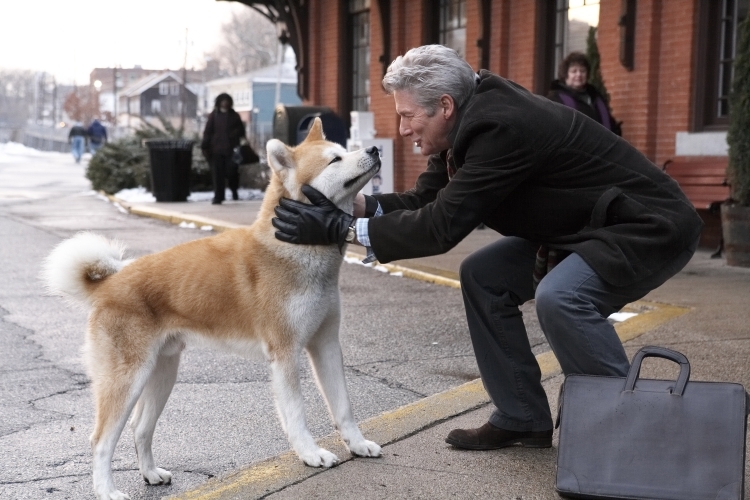 Amazingly enough, Hachiko returns to the same train station every day for the next years of his life. 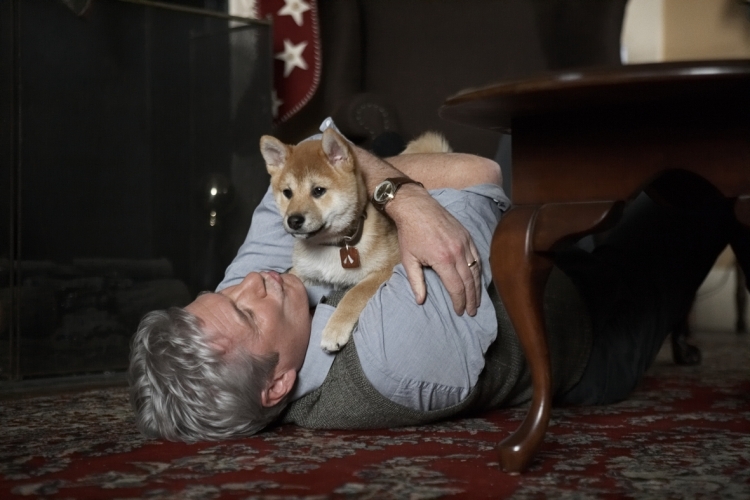 Based on a true story of Hidesaburo Ueno and his Akita breed dog "Hachiko." A bronze statue of "Hachiko" stands outside of the Shibuya train station to this day. 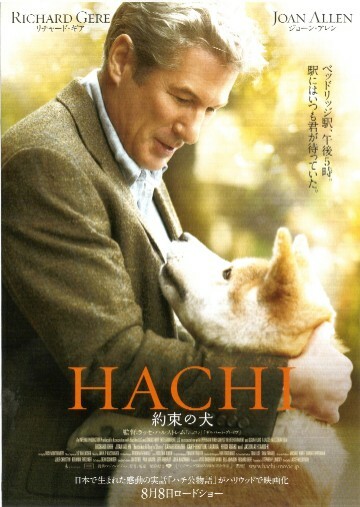 Story was first made into the film "Hachiko monogatari" in 1987.
behruz frughanfar Jun 20 2016 4:06 pm I very like this movie.i cry for this.this is abest film. Ann Sep 22 2015 10:36 am One, if not the best, family pictures I have ever seen. A must for my grandchildren from CA to see when they visit at Xmas. It has become a 'family night' yearly ritual for the past 7 years. We still mist up together at grandmas every year. Thank you for this treasured film. de Chavez, Venus Orense Sep 16 2014 7:03 am The movie is so amazing that is why i cried because it touched my heart because of the loyalty of a Dog "Hachiko" to his owner. Nurbolot Dec 16 2010 2:38 am I like this film very much! I don't know whom to say it. 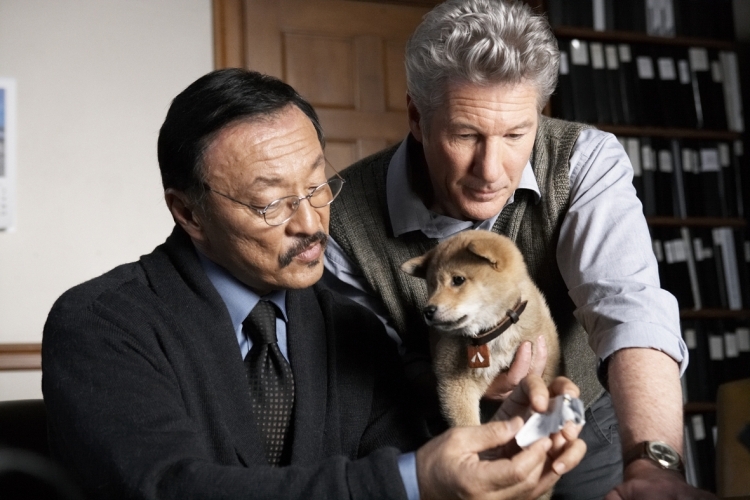 From that time I've dream to talk with Richard Gere and also to be in Sibuia city of Japan in order to see where Hatiko was lived. If you have chance to talk with Richard Gere, please remember me to him, please! Lali Sep 27 2010 1:42 pm I saw the movie last night it was so good . I cried through the movie.. My husband was trying to read. But the movie was so excited that he watched the movie.